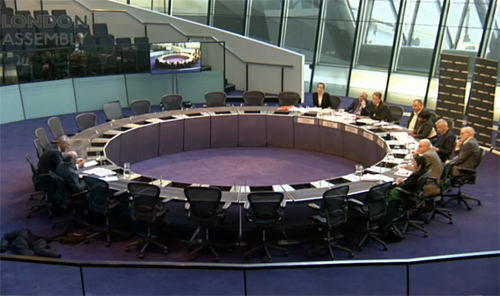 The London Assembly have mooted the idea of West Ham United taking full operational control of the Olympic Stadium. 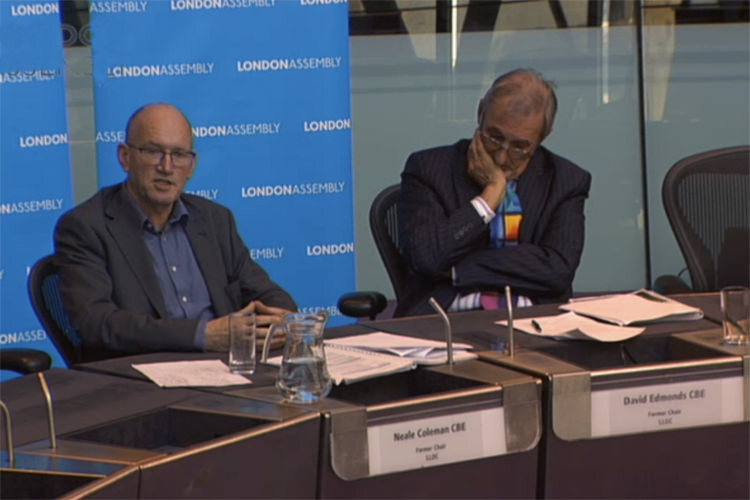 The 25-strong panel gathered this afternoon in order to cross-examine former LLDC members (ex Chairman) David Edmonds and Neale Coleman, the former Deputy Chairman regarding the spiralling costs behind the stadium as part of Mayor Khan's investigation announced last November. Conservative member Keith Prince, the assembly's representative for Havering and Redbridge put it to the panel that the venue may perhaps be better handled and more financially viable if controlled by those with experience of running football stadia. "There is a certain irony that one of the partners is very experienced in running a stadium, the operation and the stewarding, " he said. "And that's West Ham." To which Coleman replied: "Clearly there is an option that could be done whereby West Ham would operate the stadium. That could be an option. It would require a fundamental renegotiation of all the agreements. "I'm not necessarily saying that would be a bad thing. It would be essential in any such process that both parties benefited from that renegotiation." And when asked whether he could envisage a situation whereby the LLDC would "pay West Ham to run the stadium", Coleman said:"Again, you would have to renegotiate the contractual arrangements and there would be issues about who decides what other events went on there, about all the decisions that would have to be made around it. "But it would be possible to do it like that, absolutely." During the meeting a whole host of subjects relating to the stadium were discussed; these included naming rights, the terms of the tenancy agreement and adding further (non-football related) events to the calendar.